The Estonia's virtual residency program is celebrating its first birthday today, December 1. The program currently has over 7,000 members from 119 countries. That is three times more than initially hoped for. 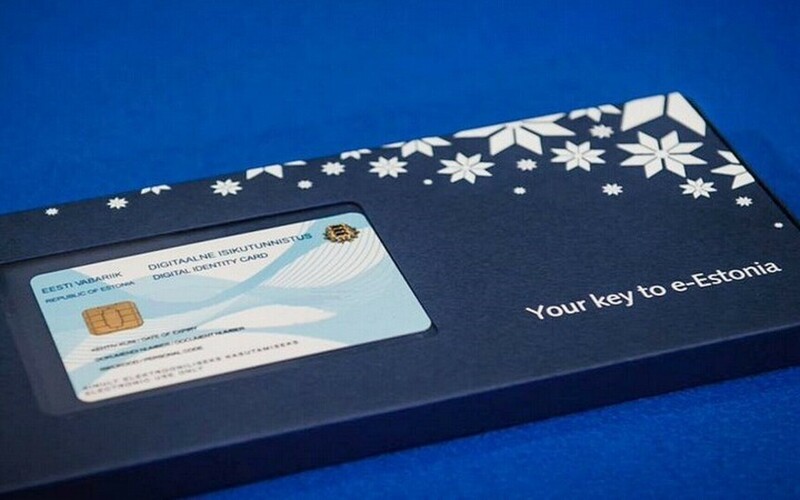 The Estonian e-residency program is the first in the world to offers everyone in the world a government-issued digital identity and other online services otherwise available to residents only. According to program leader Kaspar Korjus, the largest number of e-residents come from Finland, but a lot of Indian companies too have discovered it lately. The e-resident's card, issued to successful applicants, allows them to sign documents online, without having to make a trip to Estonia to run their business. You can read more about it here. For now, 500 companies in Estonia are run through e-residency. The program has also helped to create 240 new businesses. 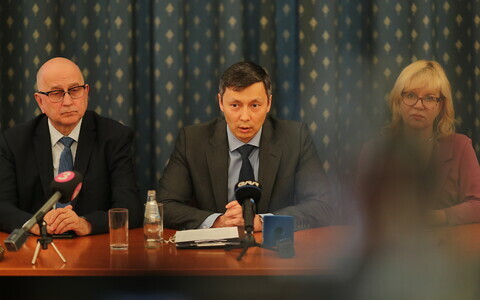 If the first month saw the creation of only two new businesses, the number has risen to 100 per month, Korjus said. According to him, no money has been spent on marketing so far, the information has spread through social and other types of media. In his speech at the birthday celebration today, Prime Minister Taavi Rõivas called e-residency "a pioneering move to open up our efficient digital services to anyone in the world." "Throughout the year, we have been working hard to improve the available services and launch new ones," he added. Rõivas thanked the pioneering e-residents and promised them to continue improving the existing services and offer more relevant ones. "Thank you once again for believing in us and taking your business to the global digital world," he said.